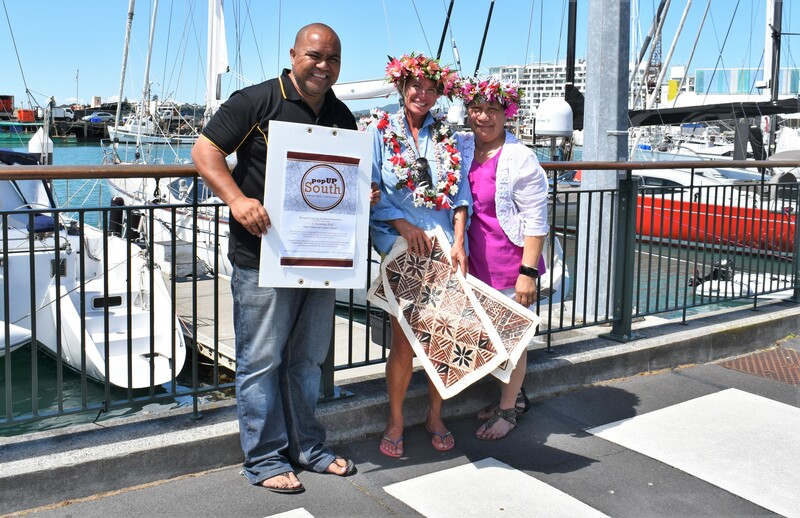 Tā’okota’i’anga 2018 Cultural Competition, Sat 1st Sept.
On Saturday 1st September, the Auckland University Cook Islands Association will be hosting a competition called Tā’okota’i’anga. It is a conference and cultural competition for all of the Cook Islands Students Associations from various tertiary institutions across New Zealand to come together, compete and celebrate our beautiful culture. Cost: Adult: $5. Child (12 years and under): $2. Pay at door. 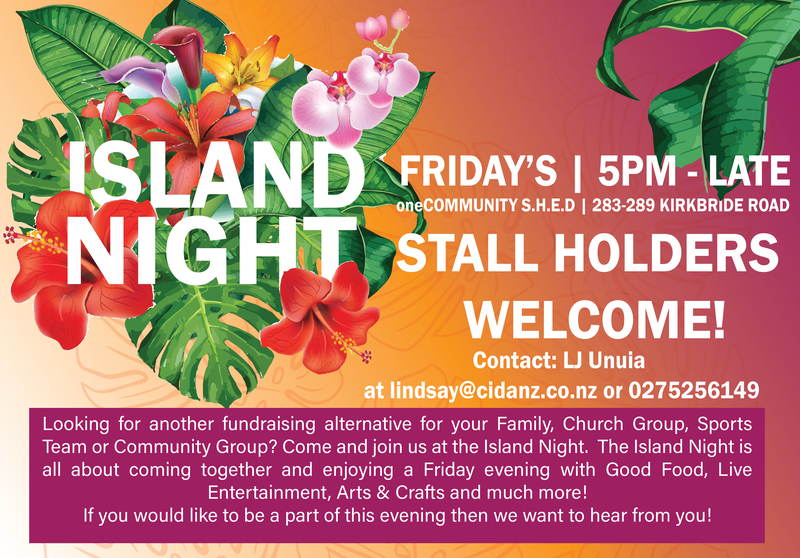 All door sales will go towards the running of Tā’okota’i’anga. http://www.cidanz.co.nz/wp-content/uploads/2017/10/Header_v3.png 0 0 Janet Akai http://www.cidanz.co.nz/wp-content/uploads/2017/10/Header_v3.png Janet Akai2018-08-22 16:34:452018-08-22 16:34:45Tā'okota'i'anga 2018 Cultural Competition, Sat 1st Sept.
We have an exciting shift in CIDANZ, and want acknowledge Ina Michael in his new role as a Consultant – Capital Build & Investment. Ina was the foundational Chief Executive of CIDANZ and introduced CIDANZ as the new trading name, co-ordinated the production and implementation of priorities and actions flagged in the 2012-2015 NZ Cook Islands Development Action Plan (CIDAP), whilst also introducing a series of ‘one branded,’ social enterprises that have since received national business and innovation awards from Pacific Business Trust and Pasifika Futures. Ina remains committed to the ongoing sustainability of CIDANZ and his role as a Consultant will be specifically focused around Capital Build & Investment projects. Ina’s experience in providing advice and expertise to organizations to help improve their business performance in terms of operations, profitability, management, structure and strategy, builds a strong foundation for this new role. His work will stretch across a variety of areas including management, strategy, business development IT, finance, marketing, HR, supply chain management and social enterprise development. Ina can be contacted on email, ina@inamichael.com and mobile, 021 418 301.